Get "WOW" Whitening Results, Today. Love your smile! 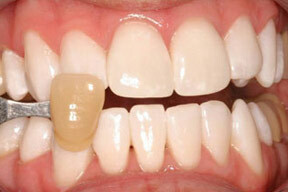 Talk to us today about the KöR Whitening Deep Bleaching™ System. 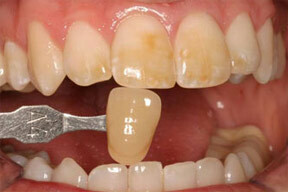 by a respected dental products journal as the most effective, reliable way to whiten your teeth permanently. No other dental product of any type has ever been ranked higher than KöR Whitening, and KöR is the only whitening system to ever receive a rating of "Best Product." Permanent results – white teeth for your lifetime! Developed by internationally renowned cosmetic dentist and bleaching expert Dr. Rod Kurthy, the KöR Whitening Deep Bleaching System is used by thousands of dentists worldwide. It is considered to be the most reliable and effective bleaching system ever developed. So, if you're too embarrassed to smile, have dark-stained teeth, or just simply want a whiter smile, the superiority of KöR Whitening is just what you need.